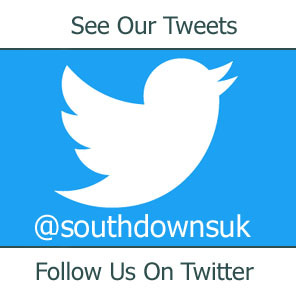 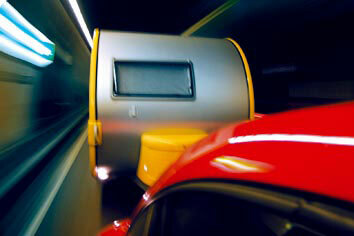 Southdowns are pleased to represent Europe's grooviest caravans, the cool, funky tear drop shaped T@B caravans. 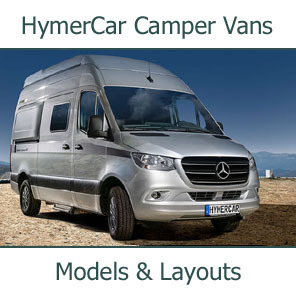 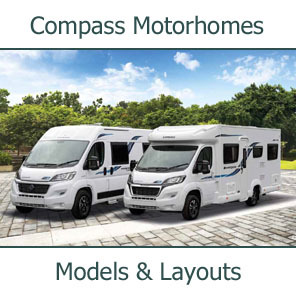 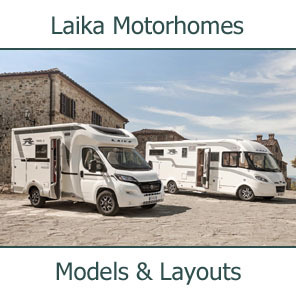 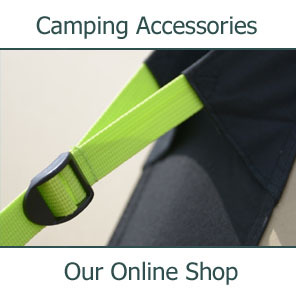 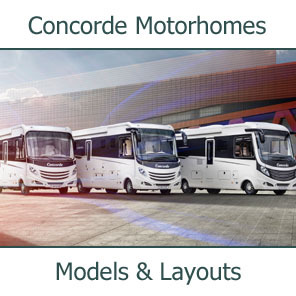 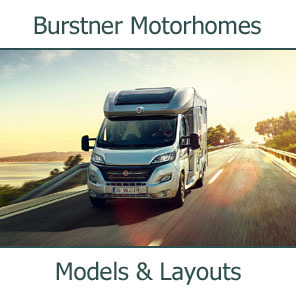 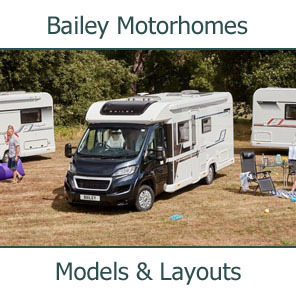 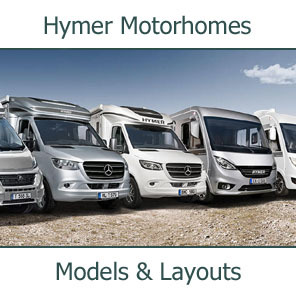 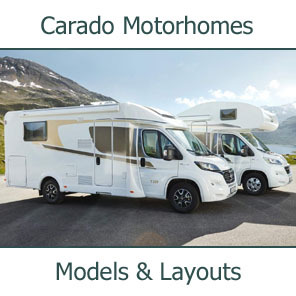 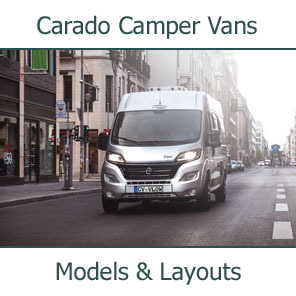 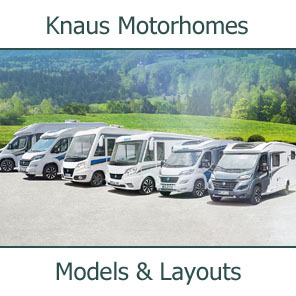 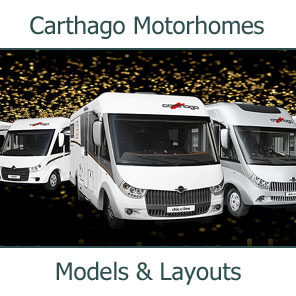 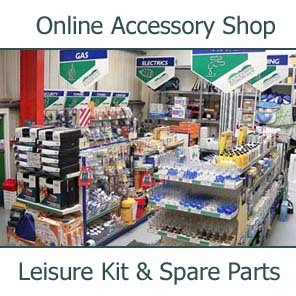 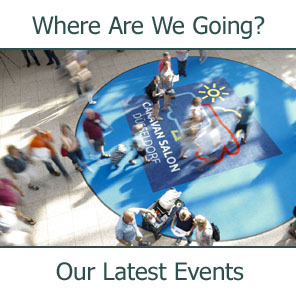 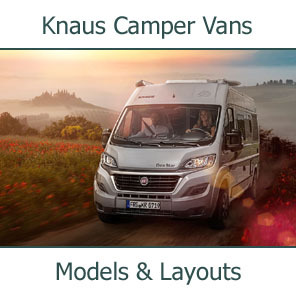 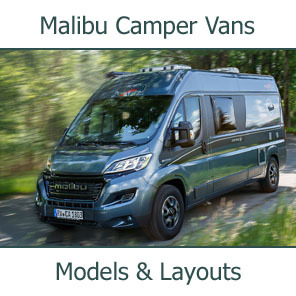 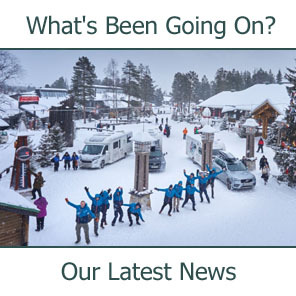 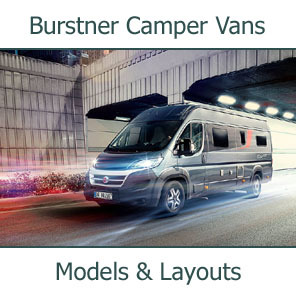 As a long established motorhome dealer, we certainly didn't go looking for a caravan franchise to represent but over the last year or two we have really fallen for these great little vehicles. 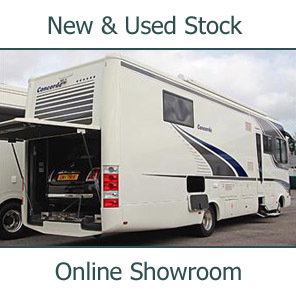 And anyway, "It's NOT a caravan - it's a T@B!"